Wow. Seriously wow. I didn’t write the previous posts with any expectation of anyone ever really reading it, i hoped certain people on my twitter would, mainly because it contain them in a large way but i have to say i was amazed by the response that i had. I left the last entry with me planning things to do in the next year or so, with the first being the Flint 10k on sunday. Now as previously mentioned i have never run a race, ever. i have never been to a 10k / half marathon / marathon to watch or observe let alone take part. so everything was a massive shock to me come sunday morning. I woke with an upset stomach (i wont go into details) and can only assume that nervous had got to me, we packed up and made the short journey. first mistake made. we arrived way to early, crazy early, so much so that we were more or less the first ones there. I but this down to myself being eager / keen to get it over with, or at least start. 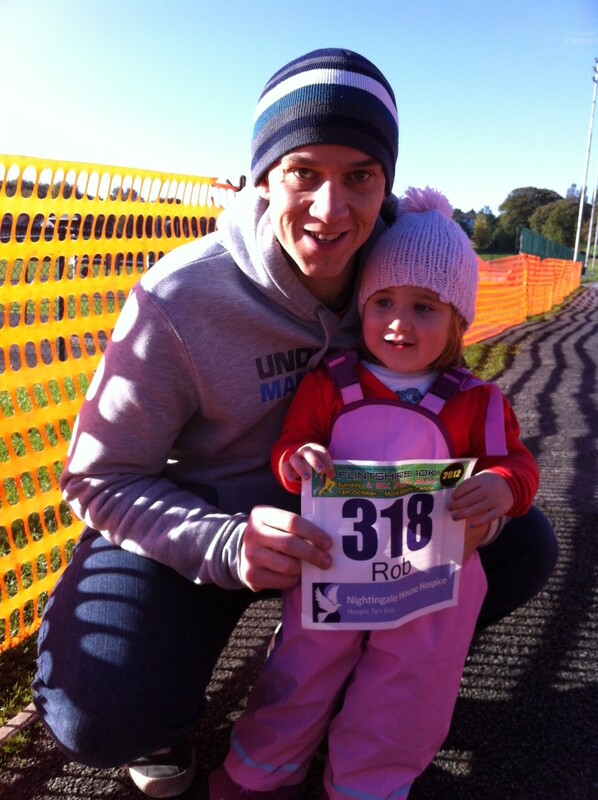 Thankfully the fact that we arrived so early allowed us to take a few pictures of me and my daughter posing on the course with my number. Anyway, i wont bore you with the details of the actual event. All i will say is that I was told before hand the route wasnt hilly – which i would disagree with now, as it had one large bugger right in the middle and as the course was a 3 mile circuit you ran twice, you had to tackle it twice. The other key issue for me apart from the make-believe hill was the fact that i got a bit carried away at the start. as mentioned this was all new to me but i was confident that if i paced myself i would be comfortable at a pace of 9.00 / mile and figured i would be happy with 56 minutes – not the fastest time in the world, but a target i thought i would hit given the novelty of the day and the fact that up to this point i had never actually run in the day. my training / exercise regime is totally either in the house or early mornings / late nights in the dark (and usually the rain) i run alone apart from the dog and usually cycle alone apart from my lights. Needless to say i got caught up in the moment, in the pack mentally of attempting to keep up with those around me, of enjoying the novelty of overtaking people, loving running in the middle of the road, in broad daylight. Seeing my wife and daughter on at the end of the first lap was amazing, seeing Zoe jumping up and down shouting ‘ go daddy go’ was a strangely emotional moment. originally i thought about running over next to them to give them a high-five or a cuddle but i think at that point i might have burst into tears if i had. I hope Zoe was as of proud of me at that point, as i was of her. The second lap was more comfortable at what i thought was the slower pace, by that point i had forgotten to keep checking my watch against the markers on the road, but not many people were overtaking me and i was slowly closing down others in front and overall i felt pretty good. the embarrassment of the amount of sweating i was doing subsided when i caught a man similar in age, but on appearances a thousand times fitter than me, and he looked like he had stepped out of a shower fully dressed. Again another lesson learnt – no one is interested in what you’re doing at that point, you are there to sweat / smell / spit / burp /fart / run. When i entered the finishing straight and people were clapping and cheering us it again was a strangely emotional feeling – happy to be almost done, relived that i had come through ok, disappointed to be stopping. spotting Sue and Zoe just past the finishing line i attempted to but a bit of a sprint on for the final 100 metres, but didn’t really manage to sped up to much at that point. i will have to work on that! 50.43 jesus i would take that! i felt smug, i had finished quicker than i thought i would, was reasonably comfortable and that had been the 6th straight day I had run over 6 miles or cycled over 10 miles. my legs were sore but no worse than usual and it was a strange high afterwards. I felt like I had achieved something. clearly a six-mile run is not the be all and end all of the challenges I have set myself – i frequently run longer distances with the dog – but the fact that it was an organised event, no headphones, daylight etc etc I was proud of myself. And I don’t often say that. June – Coed y brennin trail half marathon. The rest of the year will have to wait, till more events open but i am fully committed to doing one event a month. i should mention i have never up to this point run further than 9.45 miles at once. The plan was today to take my new-found courage of running in the daylight hours and do 10 miles. However due to traffic issues and a lame dog i only managed 4.6 miles. Still progress though. Still on course to smash the targets i set myself. Only time will tell if the above targets are overally ambitious or not. Least i have targets for next year – no excuses. So then, having just re read the first entry it appears to not make a massive deal of sense, I blame sleepiness. So a recap is in order, this will contain new information so don’t worry if you pick up on things which you didn’t see the first time around. Last Christmas I weighed 295lbs or 21.1 stones, my marriage had been through a rocky patch (all of my own making) and I had almost managed to lose the most important two people from my life. My wife and daughter. It is easy to look back now and say with Heinz (is that how you spell it, like the same as…the more you eat the more you fart?) sight that this unhappiness and discontent I had in the summer of 2011 was down to my ever increasing weight – it’s a clear and obvious, some would say lazy link. I was morbidly obese, I wasn’t comfortable in my own skin, I wasn’t pleasant to be around, I shied away from going out in social situations and when I did I didn’t really enjoy them or turned to an increase level of drinking to ‘numb’ feelings of discomfort. But after Christmas something changed in my mind set in regards to my attitude. By that point things were back on a more even footing at home and I had started to more activity think about what I was going to do about my weight. As previously mentioned I have been a fairly consistent yo-yo dieter in the past, I had spells of being in the 17stones, which would gradually turn into the 18, 19 then 20 stones. I have always vowed to change and stop eating unhealthily in the past, but didn’t do enough. So radical steps were needed, by this time my still gorgeous wife also lets say had become more voluptuous and it was her idea and my introduction to twitter which sparked the change. Firstly. I started using twitter before Christmas. Seems simple. Seems straight forward. I didn’t really know anything about it; just that it was the current trend at the moment. So like a sheep I joined. The ability to select who to follow and grab a glimpse of their life seemed a strange novelty at that point to me. I started following people I liked and being a part time F1 fan I started to follow Jake Humphrey (@mrjakehumphrey) and started to notice his tweets about a challenge that somebody was doing throughout the whole of December. That somebody, I owe a massive debt to. I have never met him, nor will I ever but he has had a massive effect upon my life. It has never cost me a penny to hear his advice, feed of his motivation, or aspire to achieve some of his monthly challenges. That person is In-kilter Fitness (@stuartAmoryPT). Now the above might sound a little over the top, like I am over playing his role in me turning my lifestyle around. I have ran and cycled every mile myself this year, I have been the out in the cold and dark British summer weather but his help has been massive. I honestly can’t over state or emphasis this enough. His videos of the challenge gave me the motivation to start doing something about my weight. His followers responses and growing fit team family enabled me a support structure of people – many in the same boat as myself. I am not sure if it’s because Twitter allows a degree of honesty due to the privacy or the fact that none of my family ( wife aside )or friends are connected to me on it, but I started opening up to people I had never met. About my problems, about my struggles, when I was having bad days I turned to them to give me that boost to get out of bed. From January and throughout 2012 I would turn to twitter before dragging myself out of bed to exercise, for motivation, for inspiration, for pictures, for messages of support. This morning is a case in point – it was cold it was wet, I had been out on my bike in a storm last night and done 11 miles and I was sore. I turned on twitter after my 5.30 alarm went off and scrolled down. Three separate people I follow were all up, were all about to exercise and 1 had put a motivation picture up. Boom. That was me up and out. It has helped me countless times throughout the year and I look forward to see what #fitteam12 turns into in 2013. If your still paying attention, its ok if you have given up the will to live not much more I promise, I said my gorgeous wife’s idea drove the change to begin with. Now again this seems so strangely easy and obvious, costs next to nothing, but for us both it meant a big change. Her idea. Drum roll please. Take pictures of ourselves (not so much) – front, back, side. Print these pictures out in A4 size and then stick them up behind our bedroom door where no one would see them but the two of us. I love my wife, I love every bit of her. But let’s be honest this is a truly terrifying idea isn’t it. Now keep your mind out of the gutter for a moment and I don’t mean to pry into personal lives but when was the last time you saw a picture of yourself naked. Stark bollock naked from every angle. I was repulsed at what I saw of myself. Jesus – no wonder I was unhappy, no wonder I was miserable. Looking at myself, how could anyone love that! This reality check was a massive eye opener. 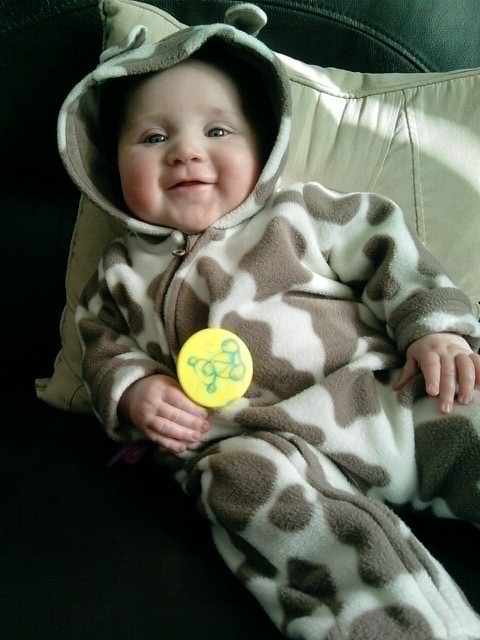 The key driver to what 2012 would bring for me and us as a family. The other reason that sue (the wife) has played such a massive role in this change is the support she gives, especially in relation to food planning. Each week she devises brilliance in the form of a varied diet which includes all the vegetables and variety we need to keep going. If you plan your food its clear it’s easier to stick to it and stick to being healthy. I just wish there were enough hours in the day to mean that I didn’t have to get up early to exercise and instead wake up with her every morning. Jump forward to present day and I am 48 hours away from competing in my first ever of any type running race. Being the fat kid at school meant I didn’t do any of that. I threw things a lot. I have lost 59kgs or 4.2 stone in 10 months. I am currently 16.5 stone, my lowest weight in close on 10 years. I have run and cycled 888.13 miles so far this year. The plans I set up in January have been altered and amended to reflect my commit to this lifestyle change. I am on target to smash these targets. Every single one of them. Now, I am no writer – I am sure that much is clear, but I hope to keep this up to date going forward. I am running the Flint 10k in two days, hopefully the Conway half marathon in November and then booked in to do @painbarrier in December. I have already booked to do three events next year @hellrunner in February, market Drayton 10k in May and the @trailwales half marathon in June. Added to this I want to complete a triathlon and later in the year I want to do the coast to coast challenge on my bike. 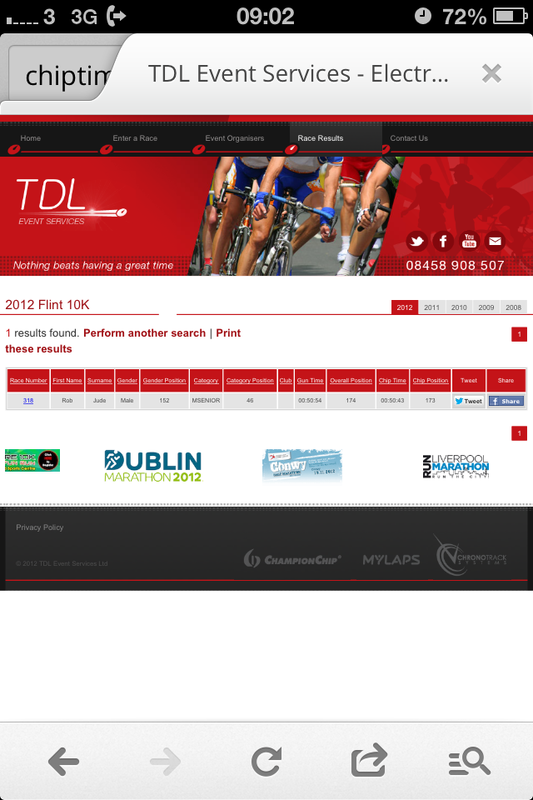 My plan is complete one event each month for the year, whilst also increasing the miles I cover running and biking. If I can do it. Anyone, yes anyone can change their lifestyle around. let’s be honest, up front from the start. Things happen, not all good not all bad but they happen all the same. my memory is poor so I dont know how I used to cope with things when they did happen to me. Despite my poor memory, which makes me finishing CIMA a massive miracle, I remember summertime 2011. The summer I lost my mind, I lost my sense of direction and almost lost the two most important people in my life. The blame for this rests solely at my feet, my wife and adorable 2 yr old daughter didn’t do anything. I am honest enough and man enough to state in black and white that I at that point was failing as a husband and as father. I don’t write the above with ease or without the understanding of what those words actually mean. I was miserable. I was unhelpful. I was unhappy. I didn’t know what I wanted and couldn’t place why I felt like I felt. I look back now and i am ashamed of how i was, how i acted, the man I was. My frustrations, my anger, my unhappiness all was linked to an unnerving and never ending battle with my weight and the fact that I couldn’t control it. I have always had issues with my weight, I was the fat kid in school, I was the fat kid in sixth form, I was the fat friend everyone had. By fat, if i am being honest here, which is my intention; I mean 24 stone, size 54 inch jeans morbidly obese. i have lost weight in the past, put the effort in, stuck to diets. Shifted bits and pieces and gradually let it slip back on over time. By the time I went to university on the back of a trip to Australia I was around 18 stone and stayed that way till I finished uni and had a spell in south east Asia where I dropped to 16.5 stone. In the 6 years since then I put back on the majority if that weight; I was 21 stone and unhappy. Now the reason I start with a negative ( plus a history lesson) is that this year 2012 I have learnt to turn the vast majority of negatives into a positive. I am not sure what the tipping point was, what pushed me over the edge or what led me to that moment when I drove away from my family home uncertain if It would ever be able MY family home again. As I say my memory is poor, borderline Vegetable, but we got through things; my angel like wife stood by me and gave me time to work through the issues I had in my head. Jump forward 12 months; My marriage is now stronger than it has ever been, my daughter is blossoming into a gorgeous strong minded girl with the world at her feet. My career has taken off, I have passed exams, i have finished CIMA, doubled my salary, lost over 4 stone and am already busy planning challenges for next year. If I keep this blog up then I promise these messages won’t be as full of sorrow as the above. I just thought, that if I was going to do this then I should give a back ground history to who I am.